Have you seen the latest updates for traditional RDBNS lately? It's insane. They are all catching up and won't be left out. While all NoSQL stores are proposing SQL, all RDMS are proposing top notch JSON support. And it does not stop there. 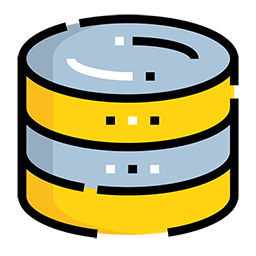 Latest PostgreSQL version have added new scalability features like table partitioning, query parallelism, pub/sub framework, a new quorum system for data sync. They have also improved their window functions for better time series queryability. And as it happens, we are using some of these new functionalities at Clever Cloud. In this talk I will showcase some of them to try to convince you that PostgreSQL is the new NoSQL.